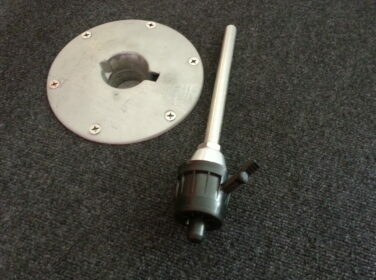 RS360-M6 Fishing rod holder with round base. 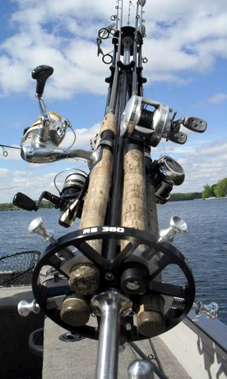 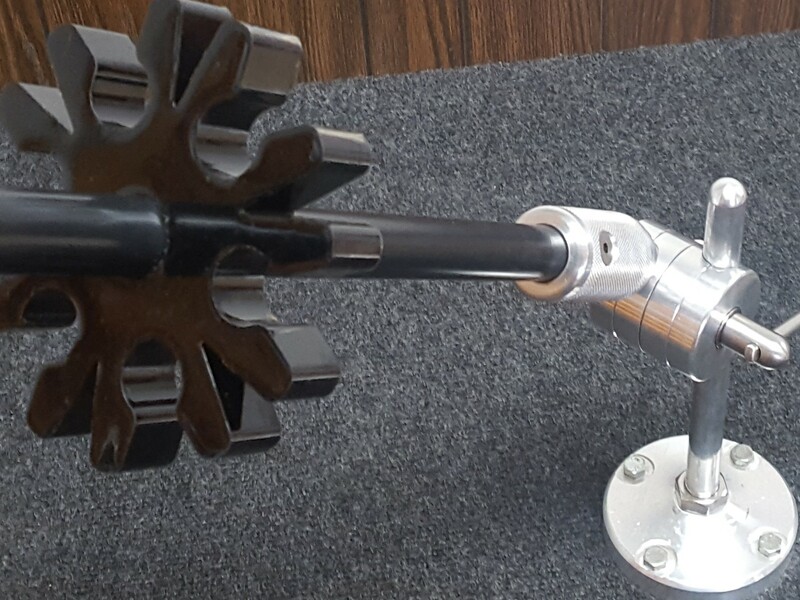 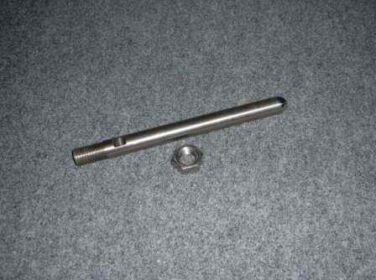 Holds 6 medium size fishing rods, like those used for Bass, Crappie, or Walleye fishing. 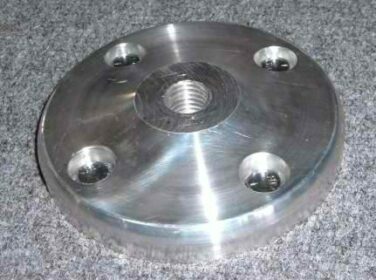 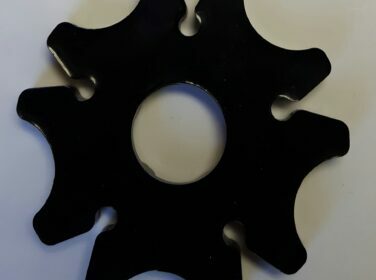 Urethane rubber wheel. 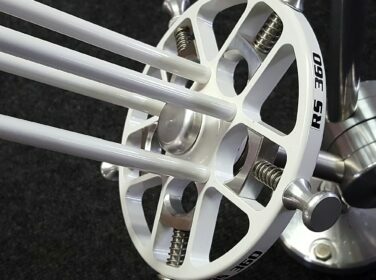 RS360-XL6 Fishing rod holder with round base. 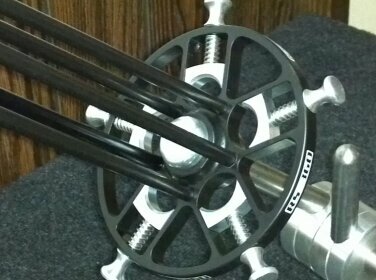 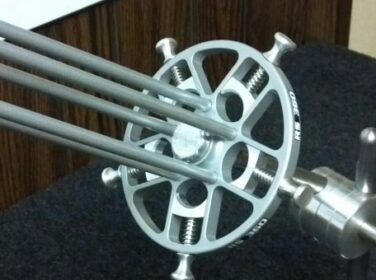 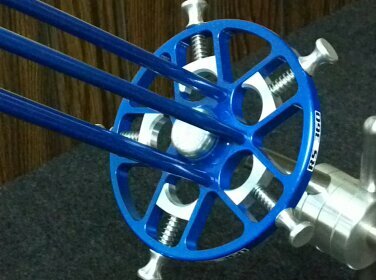 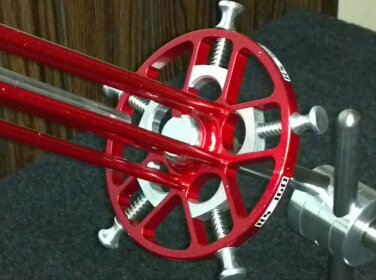 Holds 6 rods large fishing rods, like those used for Salmon or Musky fishing. 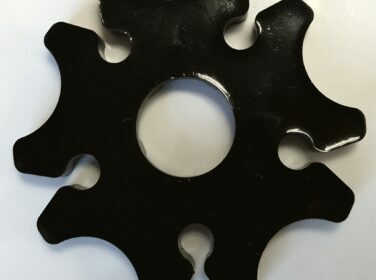 Urethane rubber wheel.